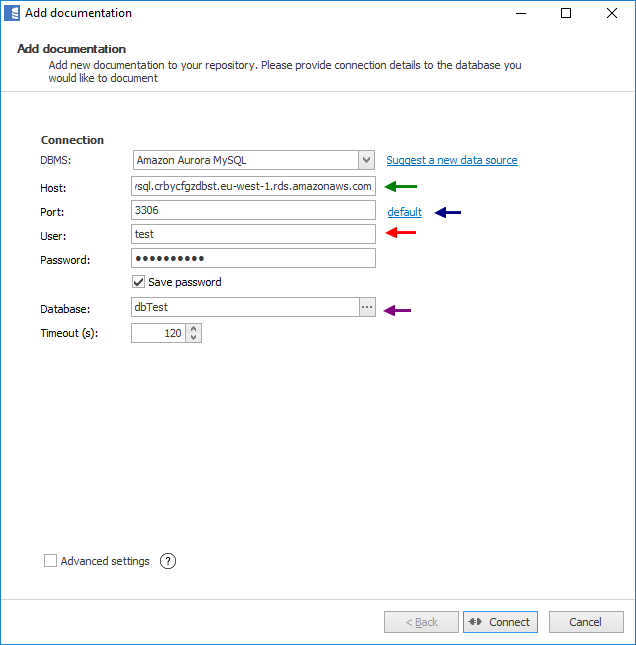 This tutorial will teach you how to quickly generate documentation for your Amazon Redshift database Dataedo. 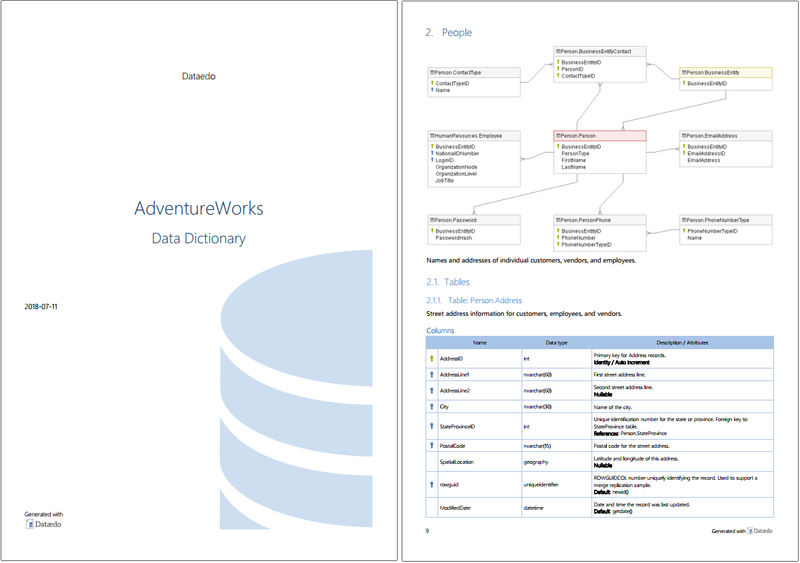 It will create and export to PDF or HTML a Data Dictionary of your database. Get 30 day free trial key (optional), if you don't have it already, to unlock export to HTML, ER diagrams and more. When you start the application you will see this window. 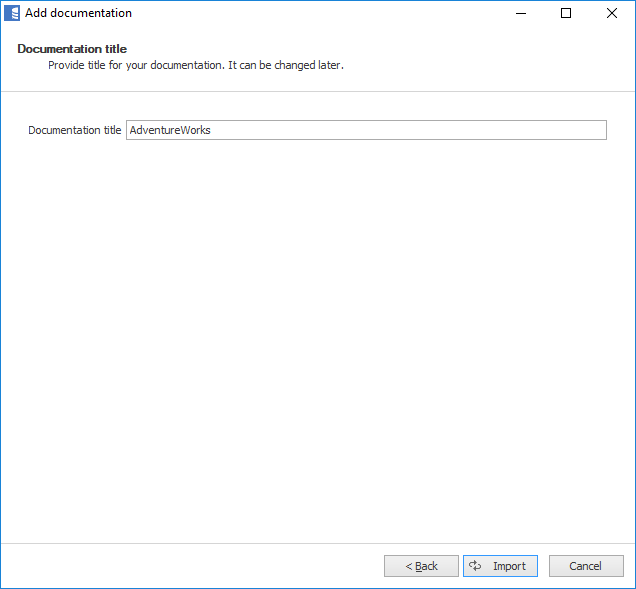 To create a file with your first documentation double-click Create file. Choose a location and a file name and click Create. 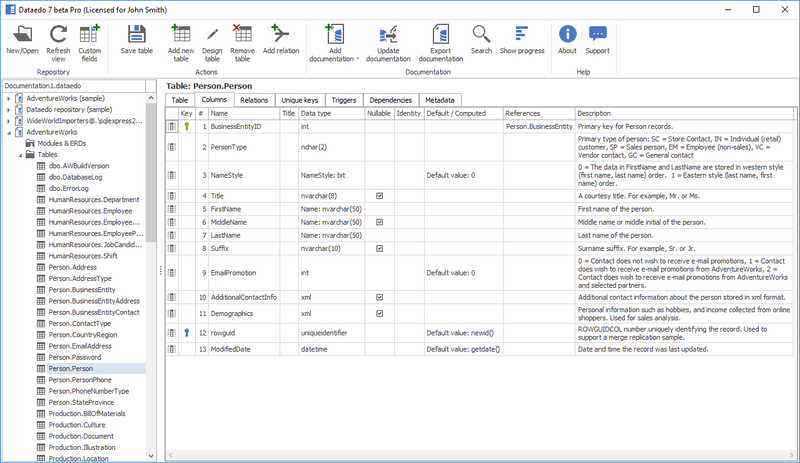 You opened your new file and can use repository explorer to navigate sample documentations. 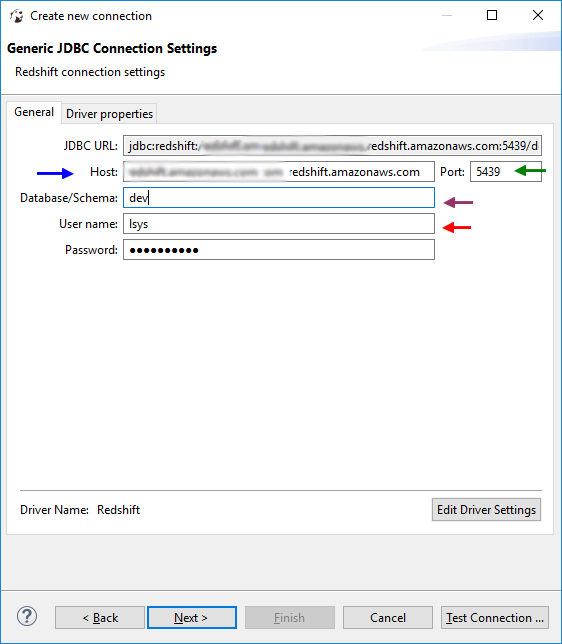 Now it is time to connect to your Amazon Redshift database and import schema. On the ribbon click Add documentation and Database connection. 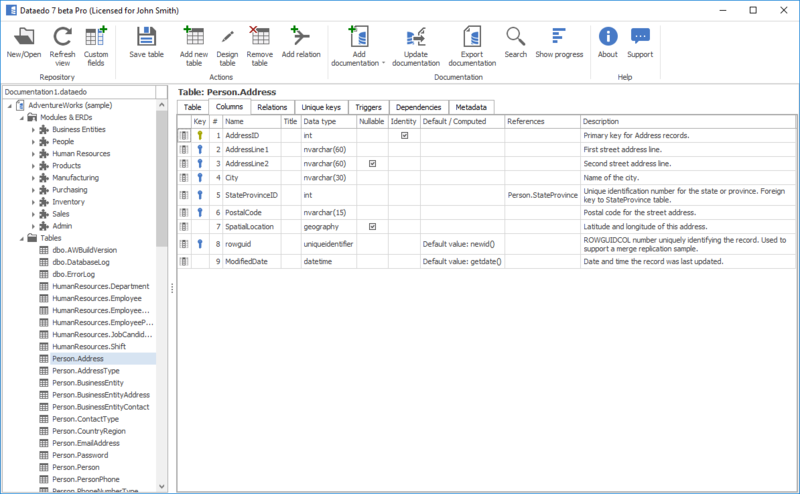 Dataedo lists objects found in the database. Click Next. Now you can change default name (you can always change it in repository explorer). Click Import to start import. 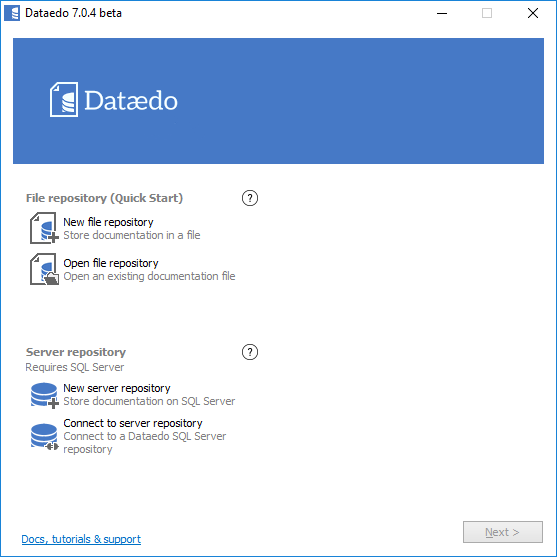 Dataedo now imports schema details. When done, close with Finish. 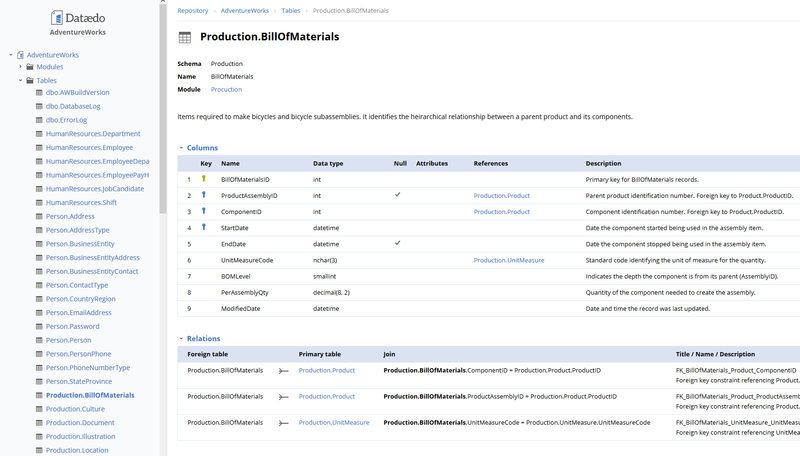 Now it's time to share the documentation with your colleagues. 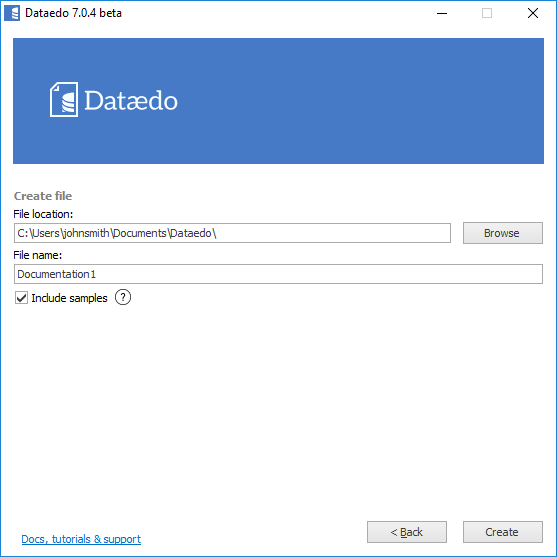 You can share .dataedo file or send a PDF export. 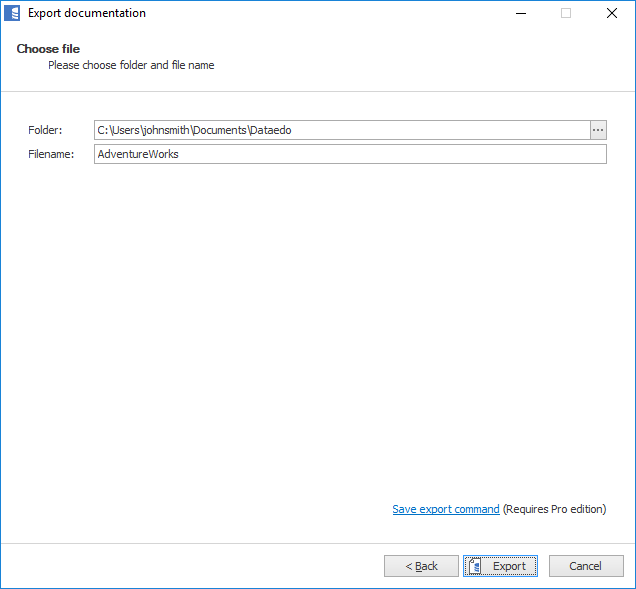 To export documentation to PDF select your documentation in repository explorer and click Export documentation button on the ribbon. 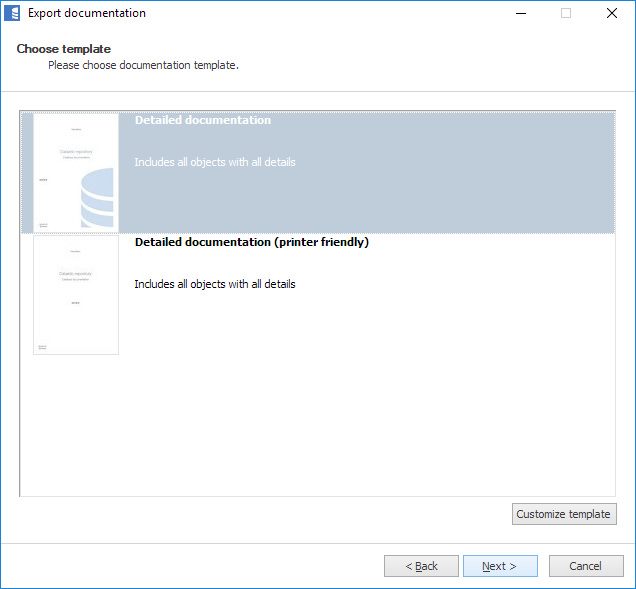 Then choose PDF and first template and confirm with Next. 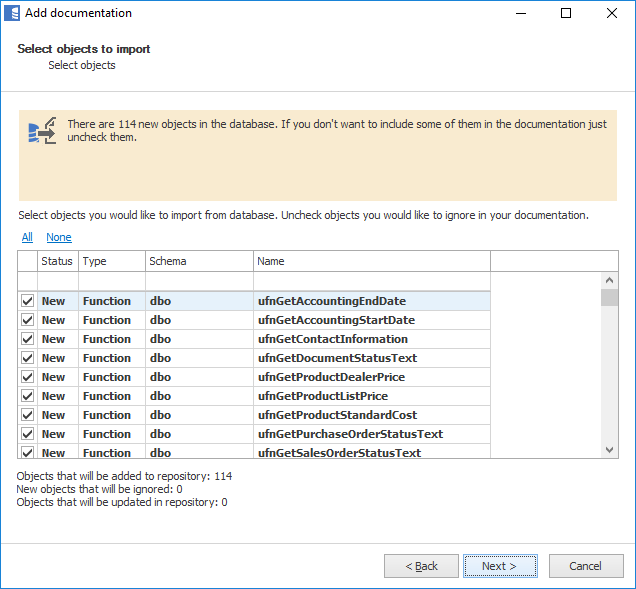 In this step, you may choose to exclude certain elements from the export. Now, choose a location and name of your file and finish with Export. 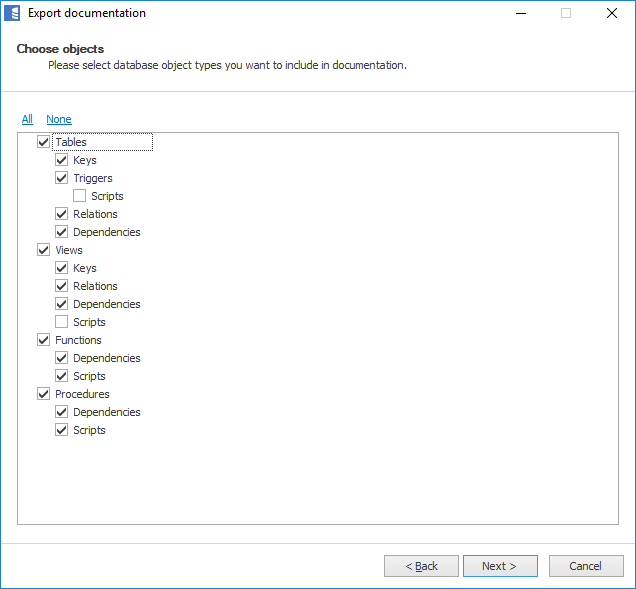 When export is done, you will be prompted to open generated file. HTML is the advised export format - it's much more convenient to browse and search. If you haven't already, get a free trial key to unlock HTML export (and much more). Local disk – Worse performance, but works locally in Chrome and Edge.